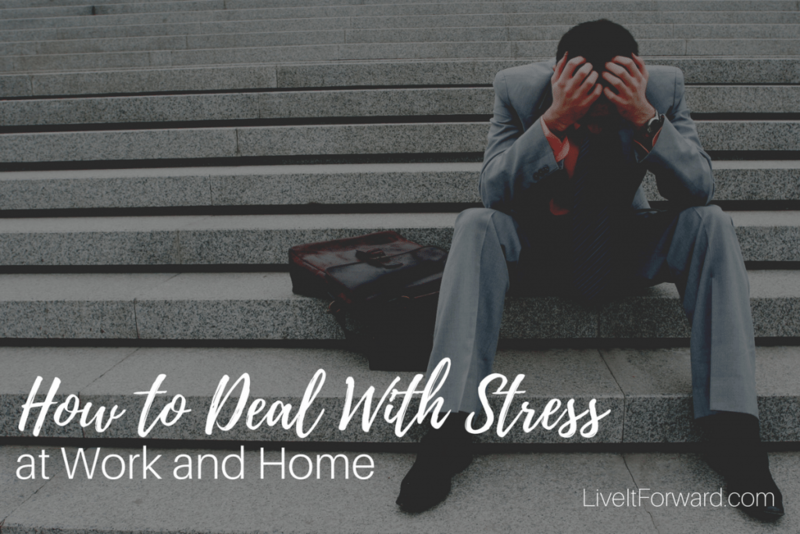 How To Deal With Stress At Work And Home - Overcoming The 3 "Un's"
Challenges are a fact of life. Challenges at work. Challenges at home. Even challenges in your personal life. Challenges can create stress, fear, and even anxiety. The 3 “Un’s” represent anything that is (1) uncontrollable, (2) unexplainable, or (3) unchangeable. Uncontrollable: A natural disaster. An unexpected illness. An economic downturn. Many events in your life are completely out of your control. Unexplainable: A wayward child. A long-term client who moves her account to another company. No matter how often you play Monday-morning quarterback and second guess your actions, some circumstances are simply unexplainable. Unchangeable: A loved one has made up his mind…period. A business plan that just didn’t work. Sometimes you have to face the music and realize certain situations are unchangeable. When you face uncontrollable situations, unexplainable problems, or unchangeable circumstances, the key to successfully dealing with stress is to focus on what you can control and deemphasize what you cannot control. And truthfully, it’s not that difficult to figure out which is which. Does this mean you ignore the 3 “Un’s?” Absolutely not! While you cannot change the 3 “Un’s,” you can lessen their power. For me, the two best actions to take to do this are prayer and journaling. Prayer is a way of transferring the 3 “Un’s” off my shoulders onto the shoulders of the One who is in control of all of life. When I pray, I often ask God to change the 3 “Un’s” if it’s his will. But even more, I ask him to help me learn and grow through whatever I’m facing. Journaling is a great way to process the 3 “Un’s.” Journaling helps me think deeply about circumstances in my life so that I can learn from them and apply what I learn to live into my bigger story. I’ve written about this key to success in the past, but I’ll give a quick review. As a professional keynote speaker, I often share a concept I learned during middle school and one that Jack Canfield articulates in his book, The Success Principles. It empowers you to become response-ABLE by becoming 100 percent responsible for your life. “E” stands for the “events” in your life. As already stated, you have little control over most of the events that occur in your life. “R” stands for your “response” to events. This is the only thing you have complete control over. In fact, each of us has 100 percent control over how we respond to every event that occurs in our lives. “O” stands for the “outcomes” you experience. Most people live an “E=O” life. They believe their outcomes are directly tied to the events they experience. Since events in life come at us in waves, these people live small lives because their lives are controlled by whatever wave hits them next. Successful people, on the other hand, live “E+R=O” lives. They choose how to ride the event waves that come their way. In other words, their RESPONSE to the events in their lives, not the events themselves, determines their outcomes. They are Response-ABLE! Question: How do you deal with stress at work and home? I wear an E+R=O wristband every day to remind myself to live E+R=O so that I can ride the event waves that come my way instead of allowing them to crush me. To get your own E+R=O wristbands for yourself, your family, and your team, click the button below. Every Day is a Big Deal!